Warning: You won’t be able to stop eating. (SPOT.ph) If you’re like every other Filipino, then no meal is complete without a side of sawsawan or dip. Anywhere you go, there will most likely be a sauce to go with your main dish—and if it’s really good then you won’t be able to stop munching. 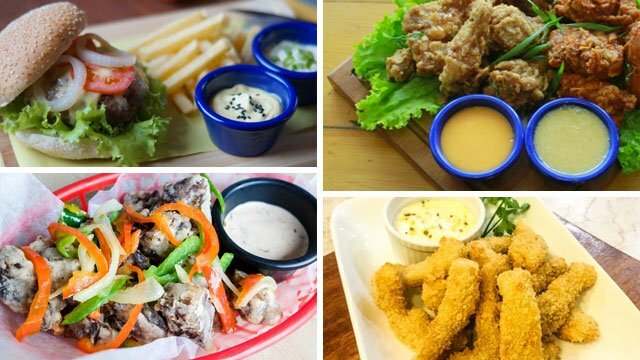 We found 10 delectable dishes around the Philippines and the mayo-dips that make them even better. Sriracha is the hot element that complements Rub’s Beef Ribs. The blend of mayo with spices and Sriracha really stands out together with the fork-tender racks. See the list of Rub branches around Metro Manila. 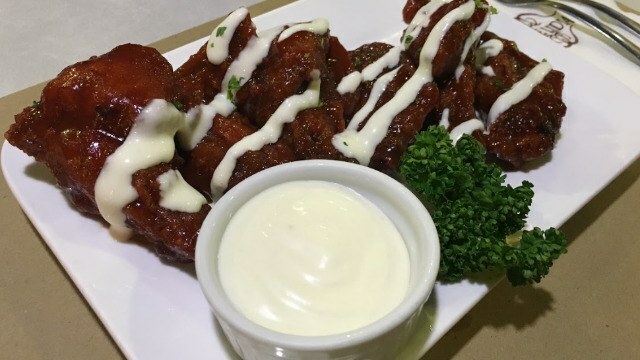 People flock to this Marikina restaurant not just for the homey feel, but also for their lip-smacking Buffalo Wings, which pair well with a Garlic Ranch Dip. Just a dab of that cooling sauce gives a welcome break from the heat of the chicken. Baguio’s Grumpy Joe knows how to tickle your taste buds with this classic combination. Honey garlic wings get that extra dose of sweet and tang thanks to the Honey Dijon Mayo Dip. 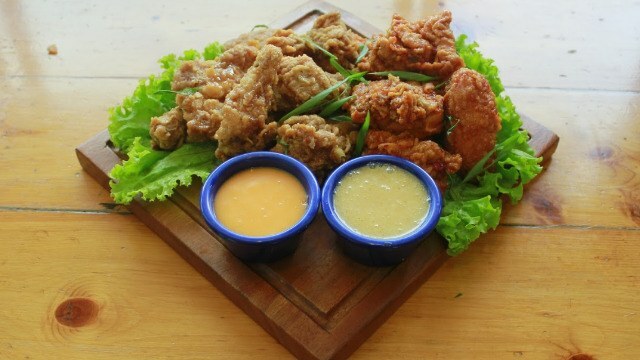 Top Star Hotel in Nueva Ecija has found the dream team with their Buffalo Wings with Honey Mayo Dip. 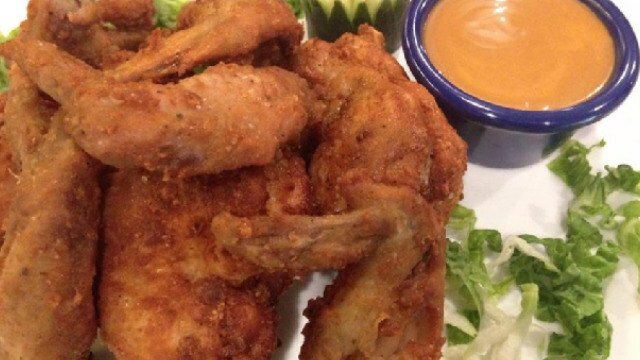 Savor that crunch then go ahead and dunk that chicken into a pool of goodness. 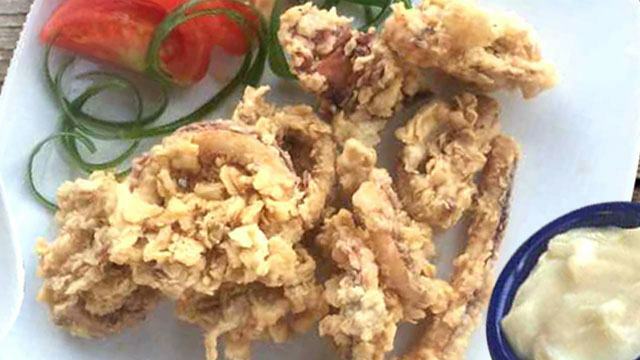 Sure, Herencia Restaurant in Laoag is famous for their Pinakbet Pizza and other homegrown dishes, but if you want an equally memorable appetizer, then you won’t be disappointed with their Fried Calamares. That perfectly fried squid won’t be complete without a touch or more of their Rockers’ Dip. 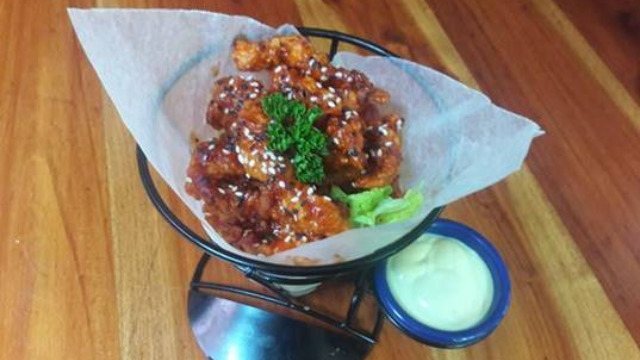 Once you’ve had your fill of the sun and sand in Boracay, head over to Valhalla for a taste of these Typhoon Shrimps. The Thai Sweet Chili Dip is highly addictive. 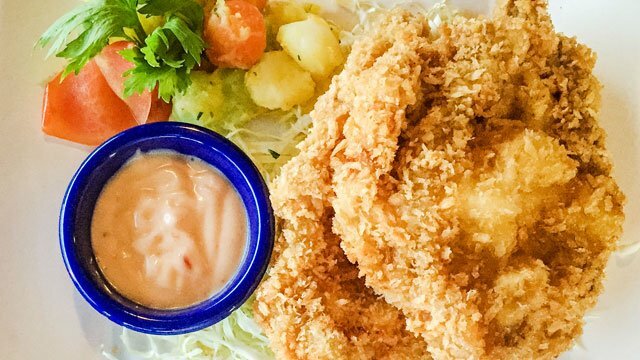 If you’re a big fan of seafood and fried food, then this feast at Prawn House Seafood Restaurant is your best bet. 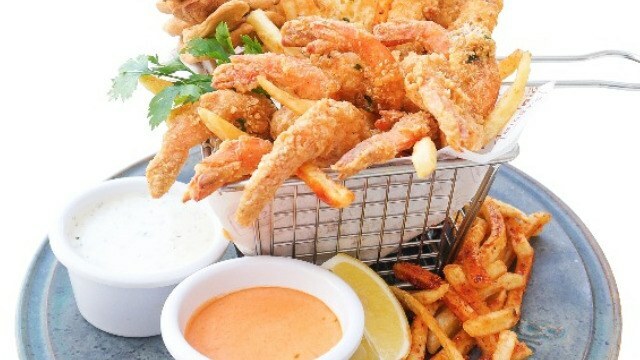 Grab your favorites and check out the restaurant’s view of the beach for the ultimate treat. Imagine the sour notes of lemon together with the robust flavor of pepper and creaminess of mayo, and you have this winning dip. 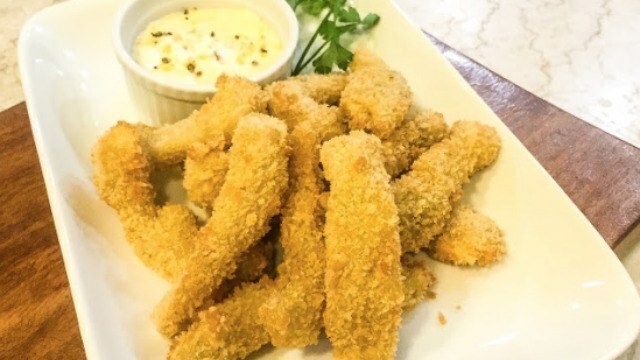 These fish fingers will take you right back to the sea. Can’t get enough of salted egg? This Shrimp Popcorn will get your heart racing, and thankfully, Lime and Sriracha sauces are there for the taking. 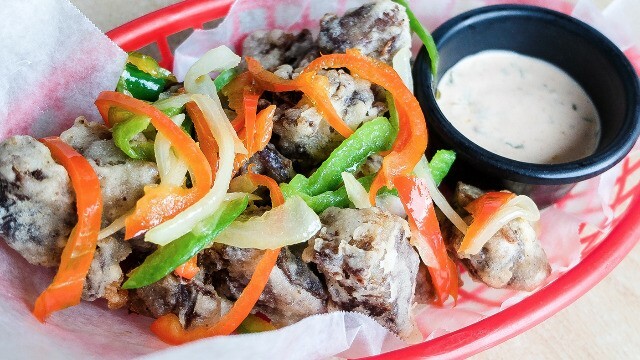 Jo’s Milagrina in Ormoc takes pride in their Chicken Inato, but there are other gems in their menu that should be on your radar. 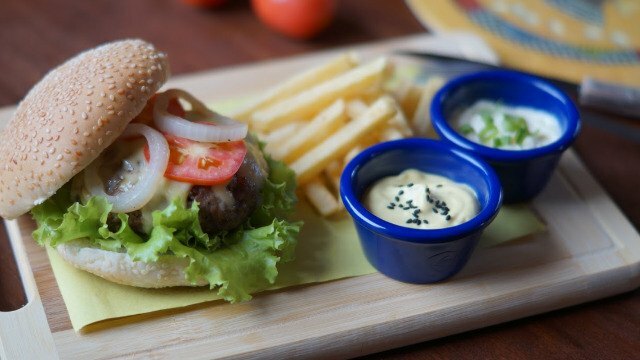 The Juicy Lucy Cheeseburger is a double patty burger with all the works, plus two sauces that would make your burger more than just the usual. This article was created by Summit Storylabs in partnership with Unilever Food Solutions.